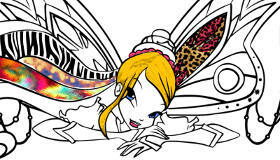 Ever wanted to design your own Winx? 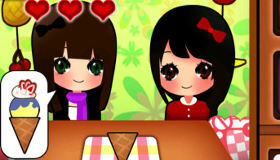 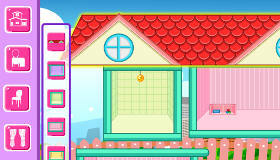 How to play the game "Winx Creator Game"? 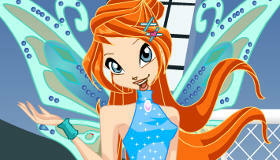 What would you look like as a Winx? 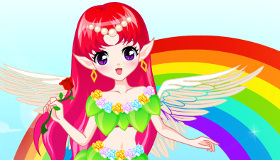 Or maybe you just want to create your very own fairy? 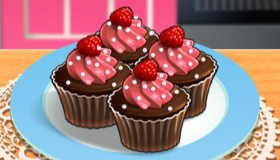 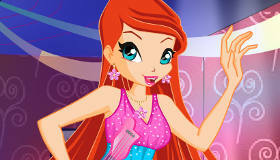 In this Winx game you can! 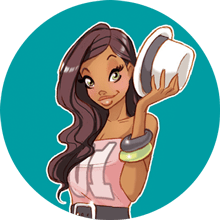 Choose from loads of hairstyles, eyes, noses, gloves, boots and outfits before selecting your Winx’s individual power and even choosing a name for her! 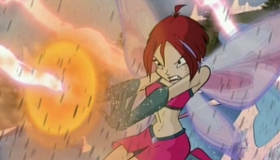 What will your Winx look like? 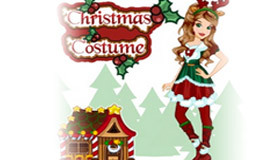 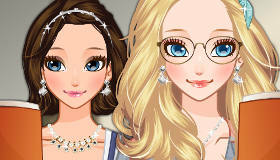 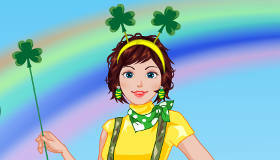 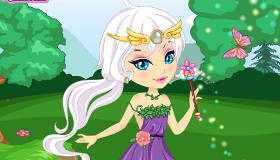 You're clearly loving Winx Creator - you should check out my pick of the best dress up games!